Hedges are a great way of blocking an unwelcome view, marking boundaries and preventing incursions by humans and other unwelcome species. They are also, however, a valuable habitat for many species, but as landowners seek to clear spaces, they are often under threat. Farmers can see hedgerows as a waste of space, and sometimes consider that fencing takes less space and less maintenance. But as hedgerows disappear, many smaller species of wildlife are left homeless and threatened with extinction. This is why wildlife protection association ASPAS says they can be protected by the local préfecture, which can ban them being uprooted, and can also limit hedge-trimming to certain times of the year. In some communes, they can be similarly protected by the local mairie. Apply to either to discover the regulations in force in your area. 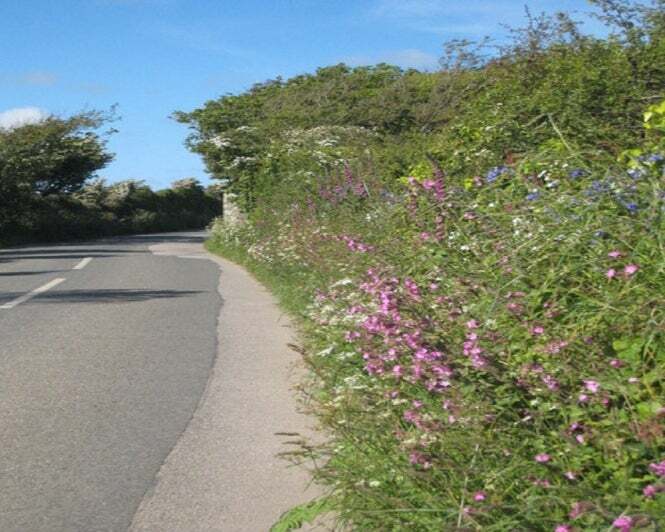 Hedgerows also somewhat benefit from legislation protecting wild birds’ nests and eggs. It is strictly forbidden to destroy or remove nests and/or eggs, and the penalty can be a fine of between €1,500 and €15,000 plus up to a year in prison, so it follows it is illegal to destroy hedgerows containing birds’ nests, which gives them added proteciton during the breeding season. In theory farmers should not trim hedgerows between April 1 and July 31. However, there are many exceptions to the regulations. Hedgerows can be destroyed by clearcutting (when all the cultivated trees in an area are felled) and when creating new access roads, constructing a new building or enlarging an existing one, or to facilitate works in the public interest. They can also be moved (destroyed and replanted) for a whole variety of reasons, including to provide an environmentally more suitable location for the hedge. Therefore, in many circumstances, protecting hedgerows comes down to the practical business of raising awareness, especially at the local mairie or préfecture. This can be done in many ways – perhaps a local wildlife club, which organises wildlife walks, or photography exhibitions of wildlife found in hedgerows. The other surefire way to ensure the survival of a hedgerow is to plant one around the boundaries of your own garden, should you have one. The best hedges are composed of a mix of shrubs and are left untrimmed from early April to the end of July.